6 reasons to get outdoors for your mental health! Our mental health and physical health are inextricably linked. There are plenty of reasons backed by health professionals (as well as your grandma!) on why you should reconnect with nature and get some fresh air. With World Mental Health Day on the 10th of October, we run down some reasons you should get outside, and suggest where to go to help you ease your body – and mind. Some soothing greenery is closer than you might think. Our brains use 20% of the oxygen we breathe in – so it’s no wonder fresh air can help you to think better and increase your energy levels. If you're at City Campus, there's nothing to stop you catching ten minutes of rays along with a caffeine fix from Starbucks and enjoying the beautiful new courtyard area. If it's good enough for Mr & Mrs Mallard, it's good enough for us! Taking a deep breath can do more than relax you – it can also give your immune system a boost. 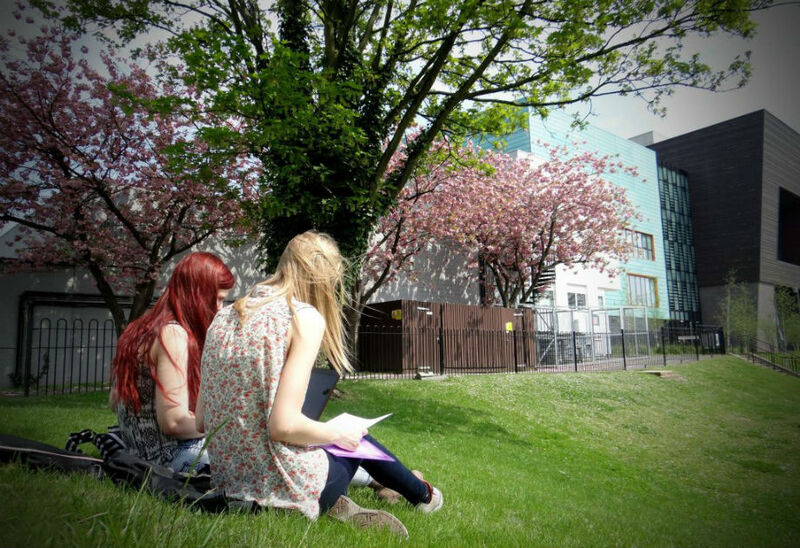 We all need oxygen to work properly, and your white blood cells are no exception – so give them the boost they need to keep fighting any bacteria that might make you ill. Our Walsall Campus boasts an even greener landscape than City, so grab your books, throw your coat on the grass, and sit on the banks in the sunshine - after all, you never know how long it'll last in the UK! And if you're on the mark with sun-safety, you can always shade yourself with the ever-present, essential British brolly! It’s only logical that getting fresh air to your lungs must be a good thing, helping them to function properly. Each time you breathe out, you’re releasing toxins from your body. Wolverhampton's glorious Victorian West Park is just a hop across the ring road. 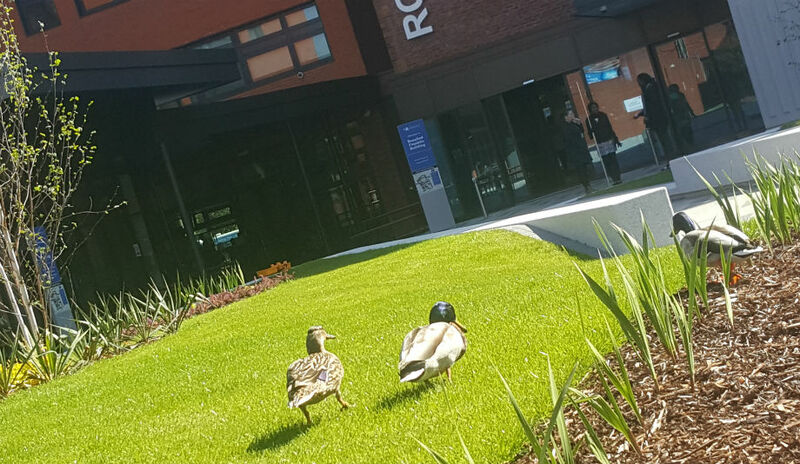 With over 40 acres to explore you'll be sure to find the ideal spot that suits your studies - whether you're accompanied by the rustle of leaves, the lapping of water, or the quacking of the ducks. Just don't let those birds steal your lunch! Most of us know that serotonin brightens our mood and promotes a sense of happiness. And as with many things, the amount of serotonin in our bodies is affected by the amount of oxygen we breathe in. So taking a breath of fresh air could help you shrug off the stale feelings that intense study can bring. 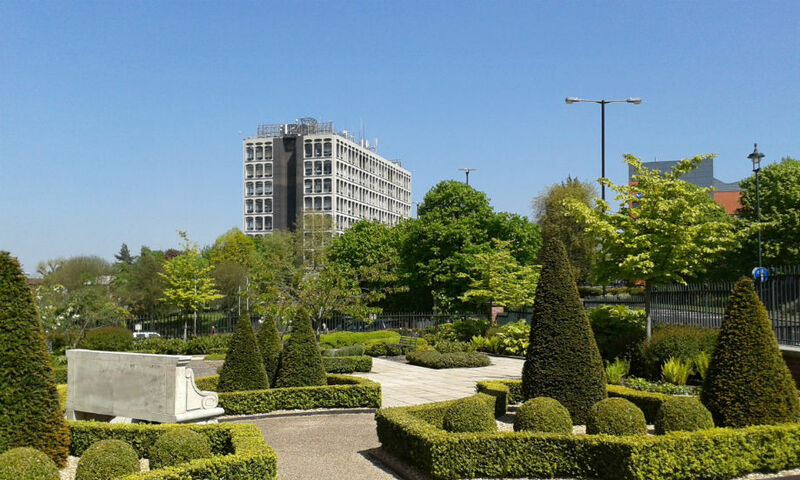 And you don’t have to venture far – just 3 minutes’ walk from Harrison Learning Centre the Wolverhampton Archives garden can give you a different perspective on the city – and your studies. We’ve all felt the benefit of taking a walk after a meal – and making time for eating regularly and healthily is essential during your studies. Some fresh air will keep your stomach happy, and exercise is great if you’re trying to lose a bit of extra weight. Why not grab yourself a portable lunch as you walk through the city towards the Chubb building? 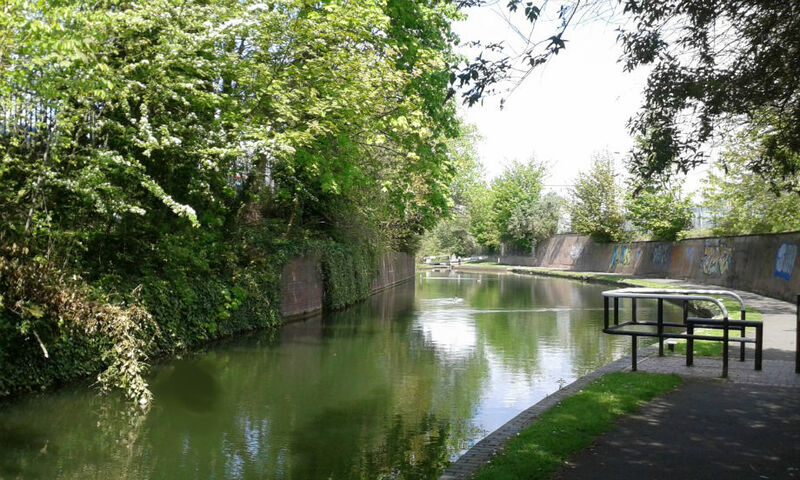 Wolverhampton’s canal is just across the ring road – you escape the city’s bustle within minutes and have the ideal space to stretch your legs – and lungs. Feeling the pressure? So is your heart! You’re working hard during your studies – and so is your heart. 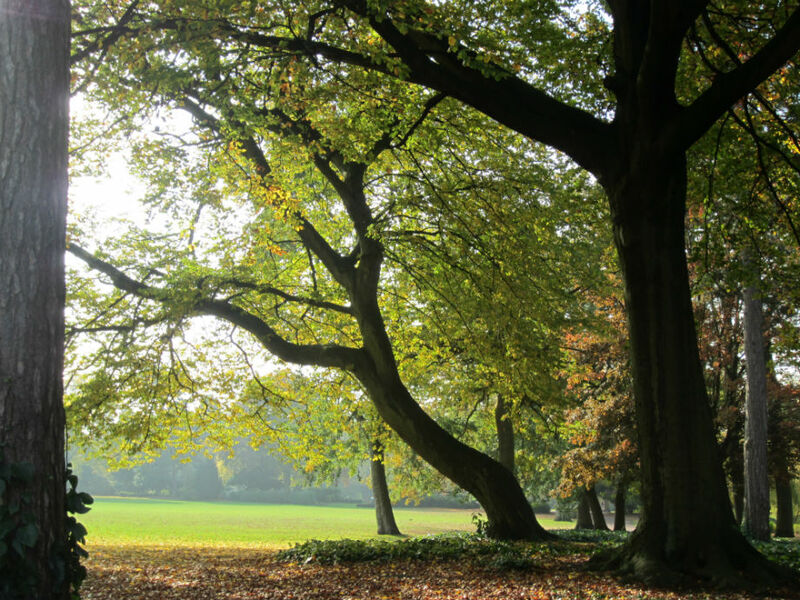 Getting a good supply of fresh air can help lower your blood pressure, so get outside! If you want to combine some rural calm, hop on the campus bus if you’re at City or Walsall and visit Telford Campus for free. Its Shropshire location is typical of this green and pleasant land – ideal to let you take a break. You can squeeze some extra study on the bus, or simply rest your eyes by taking in the views.